Applications for grants can be made either by the person who is in need, hardship or distress, or on their behalf - for example, by a friend or neighbour. There are no application forms or formalities to go through - just write to the Clerk with details of the problem concerned and what the grant is wanted for (in particular, include wherever possible details of the costs involved). Applications can be accepted by hand or by post (in which case please supply an email address if possible), or by email. The trustees meet four times a year, usually in February, May, August or September and November. They will consider the application and be in touch with you as soon as possible. There is also a subcommittee to deal with urgent applications between meetings. 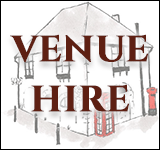 All applications are treated absolutely confidentially. A Registered Charity, no. 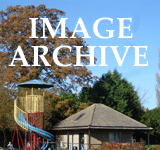 200977, it operates under a constitution set up by the Charity Commission. 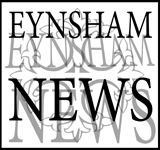 There are 9 trustees, four appointed by Eynsham Parish Council and one by Freeland Parish Council (Mike Foster); and the Vicar of Freeland, Rev David Tyler (ex officio). Trustees living in Eynsham are Dr Max Peterson (Chairman), Julie Jordan, Andy Mosson, Peter Emery, Nick Relph, Derek Malin and the Vicar, Duncan Fraser. 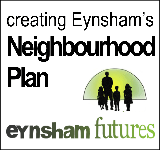 A report is made each spring to the Eynsham Parish Meeting; the details of people receiving grants are not made public.